In today’s article, our review is about the trading software named as Escape The Rat Race. 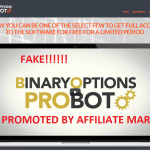 Lots of users think that it is a genuine trading software, but the truth is that like most of the fake binary options available on the internet it is also one out of them. We have completely analyzed the Escape The Rat trading software and found lots of proofs against it which are sufficient to call it a SCAM. 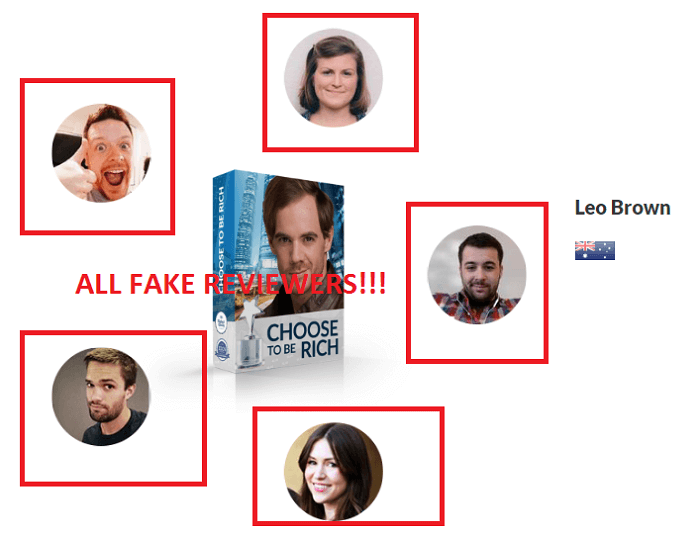 So if you’re wondering to invest in this fake trading software, then we recommend you to read our Escape The Rate review before taking any step. So without wasting any second, let start reading about Escape The Race. What is Escape the Race? 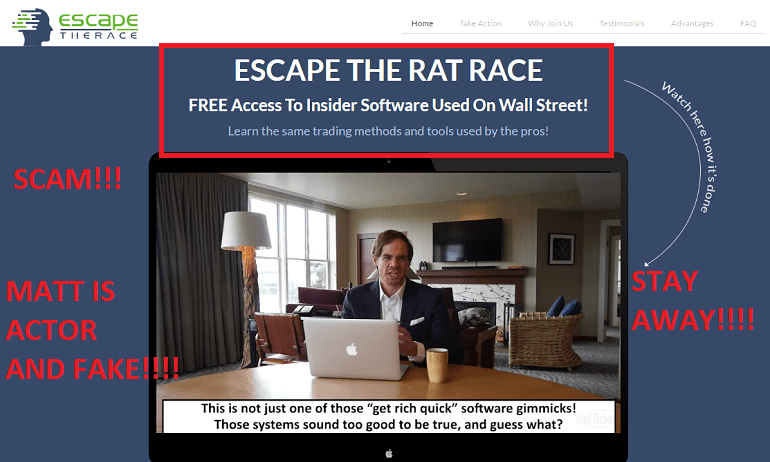 Escape the Race also known as Escape The Rat Race is the binary options trading software stepped into the trading business a few days ago and is created by Matt Taylor. According to him, the software is totally based on the algorithm which is already used by successful traders of Wall street and popular trading software Copy Buffet. According to Taylor, it is very important to understand the trading software which you’re using for earning a profit. He also mentioned, that his software will first provide you a training about how to use Escape The Rat Race software so that you at least know what you’re dealing. The software is not an auto trading software because there is no such thing as an auto-pilot mode. 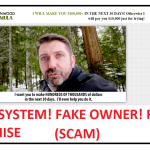 Normally this term is used by fake trading software so that innocent users start believing that earning money using their trading system is very easy. Escape The Rat software is absolutely free and you don’t need to pay a single dime for using it. Also, the software is completely cloud-based and user needs a smartphone, laptop or a tablet with an internet connection for start trading. Even if you need any assistance related to trading, their associated brokers are available for you 24/7 to assist you. In the whole pitch video he didn’t mentioned that how much you can earn using this trading software in a day or a week or a month, but if you scroll down a little on the official website, then you will see a statement that 100% success rate for over one year and you can start making money from the first week. Matt is very sure about this because of the powerful algorithm on which Escape The Rat Race software is based. Escape the Rat Race software is based on moving average method and have three key points which users need to understand Crossover, Divergence, and, Dramatic rise. To know more about these you need to create an account and check the training provided by Matt. 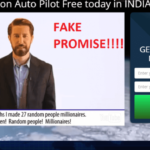 Frankly speaking, users who are not aware of SCAM trading software will definitely fall for this trading software, but the truth is that Escape the Rat Race is also a SCAM and in upcoming lines, you will read about the proofs which confirm our this statement. So, let’s move on to our Escape the Rat Race review points now. Reason Why is Escape The Rat Race a SCAM? 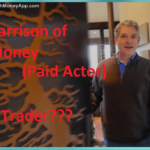 In the pitch video, Matt Taylor who calls himself the creator of this trading software didn’t share anything about himself. When we started looking for him on the internet we found nothing. Also, he mentioned in the video that he owns a company and his all employee earning great amount of money but he didn’t share the named of the company. Now all these things created doubt in our mind related to this software. If you scroll down a little bit on the website, then you will find the statement that reads “100% Success Rate from Last One Year”. Now this promise is a big lie. 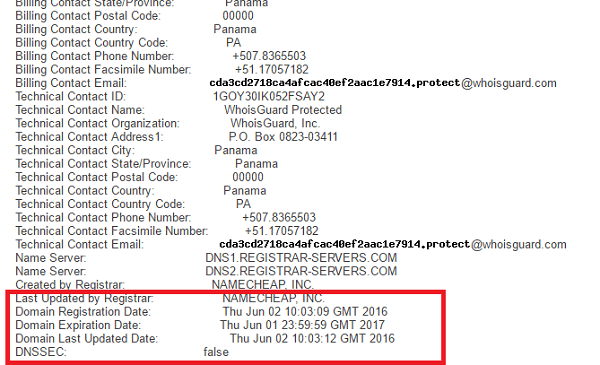 We confirmed this thing by checking the website registration details and what we found is that this website domain is registered on 2 June 2016. If the domain name of the website is registered just one month ago, then how his trading software is getting a winning rate of 100%? So this confirms that something is there which matt is hiding from us. On the website, when you scroll down a little, then you will see a section where you will see a screenshot of some popular financial magazine or news sites like CNBC, CNNMoney, The Telegraph and one more site. Now by sharing these screenshot he wants to tell us that his software is also featured on these website. Now this is another lie he is telling to us. 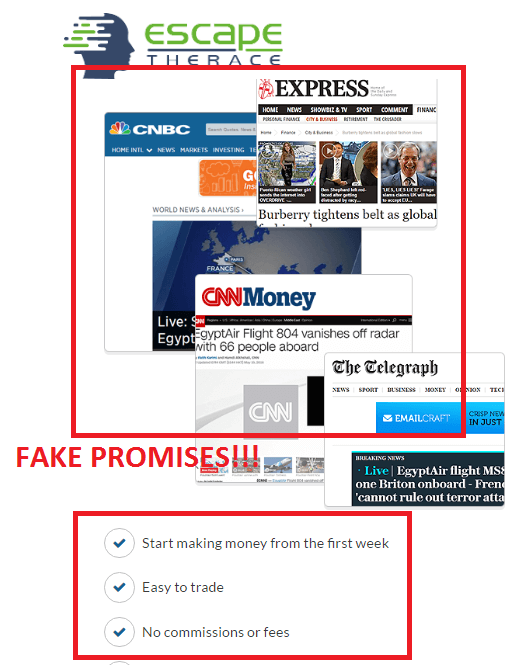 We have personally checked all these sites and didn’t found a single link where these sites are endorsing this fake software. Now, what this statement actually means? This means that whenever we earn, he will also get his little cut. Now this confirms that he is using our money to earn money for himself. This is completely misleading. We have mentioned this statement so many time in our previous reviews that no genuine trading software assure you 100% success rate in trading business and if anyone guarantee this, then that binary option is absolutely fake. So avoid these type of trading software. 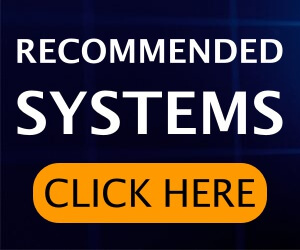 On the website, you will find a section labeled as What our member is saying where you will see pictures of some members with their name giving their review about the software. We have personally checked about all of them on the internet and found that all these are stocks images and fake. He also mentioned that associated brokers will operate your trading account and will do trading on behalf of you. Now this is totally illegal that broker dealing with traders accounts. Due to this reason, we raised our red flag for this trading software. 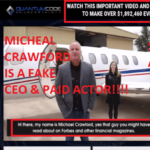 We have provided lots of proofs that confirms that Escape the Rat Race is 100% Scam and there is no guarantee that you will earn a single dollar using it. So stay away from it, as we’re not recommending this trading software to anyone. 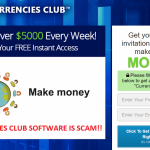 Whatever you think about this fake trading software. Let us know in the comments.